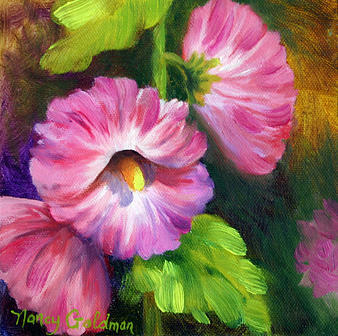 Hollyhocks is a painting by Nancy Goldman which was uploaded on October 7th, 2010. Lovely work, Nancy! Thanks for your comment on my "Boats in front of the Buildings II"!